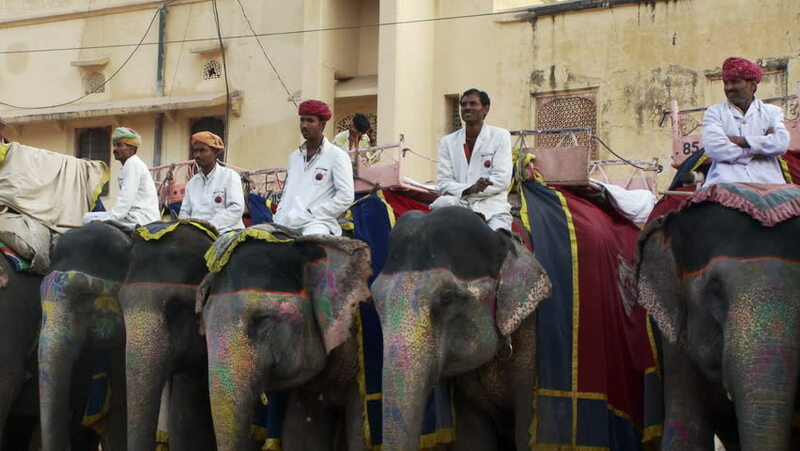 India - CIRCA 2013 - Row of several people each on an elephant. hd00:14FES, MOROCCO - CIRCA MARCH 2011: Crowds bustle through a medina quarter circa March 2011 in Fes. sd00:12People walk on a narrow street of a small village. 4k00:12AL MADINAH, KINGDOM OF SAUDI ARABIA, september 2016. Muslims near Nabawi Mosque, DAYS OF HAJJ, pilgrims from over the world praying outside masjid Nabawi. hd00:06Dharavi is a locality in Mumbai, India.It houses one of the largest slums in the world. It is currently a multi-religious, multi-ethnic, diverse settlement. Dharavi's population About 1 million.